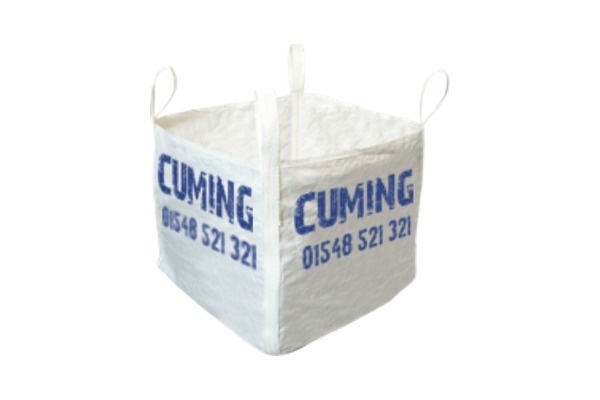 Established in the South Hams for over 20 years, Cuming Containers provides environmentally conscious methods of waste disposal and recycling to the local trade and retail customers. We have several alternative methods of waste disposal that range from normal skip hire, dumpy bags for smaller waste requirements to the Transfer Station where most types of waste are accepted in large or small loads and recycled wherever possible. 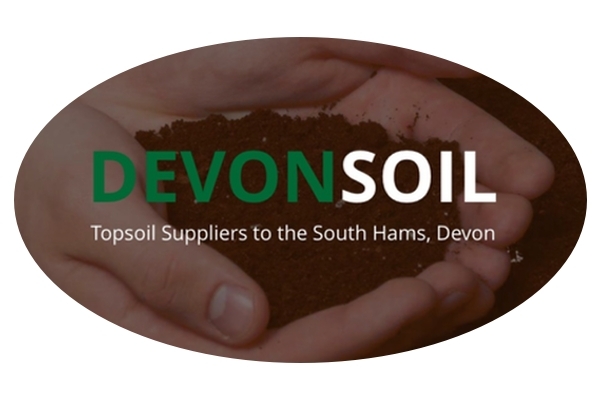 We cover the South Hams area of Devon including: Dartmouth, Totnes, Kingsbridge, Salcombe, Modbury and nearby villages. 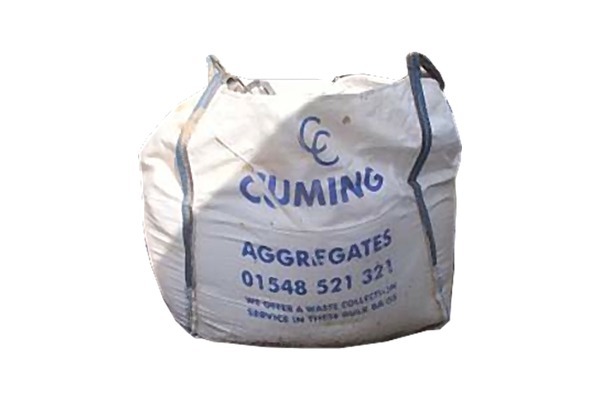 Cuming Containers are able to hire skips to both Trade and Retail customers within the South Hams Area, including Dartmouth, Kingsbridge, Kingswear, Modbury, Salcombe, Totnes etc.. 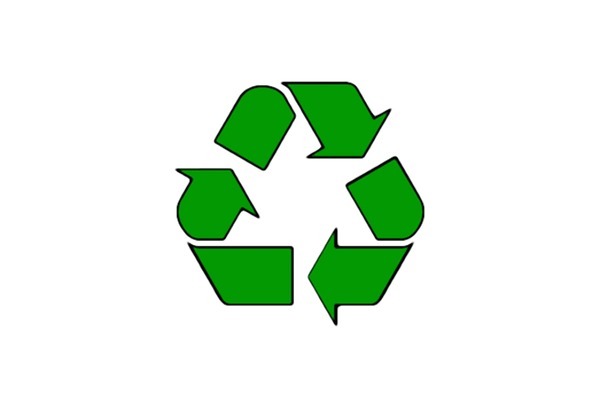 This commitment to environmentally responsible waste management is furthered by the establishment of their associate companies Greencrop Ltd, that processes and recycles green waste and Ark Secure Storage that specialises in the storage and disposal of office waste and archive material in the same efficient manner. 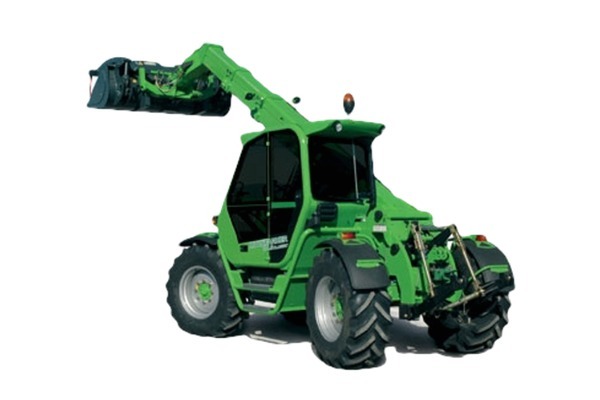 Finally, the company also specialises in the supply of building materials and plant hire for earth moving and site clearance.